​Wigan Athletic have confirmed the signing of former West Brom defender Jonas Olsson on a deal until the end of the 2018/19 campaign, as the Latics look to strengthen their squad for the second half of the season. The 35-year-old made 261 appearances in a nine-year spell with West Brom, which came to an end when he left for Sweden in 2017. ✍️ We are pleased to confirm the signing of defender @J_OlssonViasat on a deal until the end of the season. 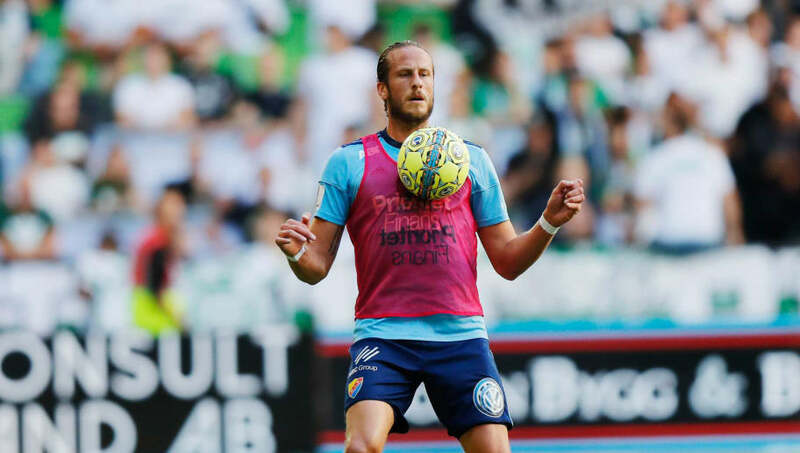 Having won the Swedish Cup with Djurgardens IF in May, however, he finds himself back in England to help ​Wigan steer further clear of ​Championship relegation. “I am very happy to be involved," he told the ​club website. "It has been a hectic few hours after I flew in from Stockholm yesterday. I have been missing the UK a lot and I always feel more British than Swedish in a sense. Wigan currently sit 20th in the Championship after successive defeats to Sheffield Wednesday and Nottingham Forest, and face QPR on Saturday as Paul Cook's side look to put things right.